Devil May Cry 5 is almost upon us and to make it even more surreal — the trophies for the highly anticipated game has leaked. Like usual, there is always someone that manages to get their hands on the game early and leak the trophies for the game out ahead of its official release. However, lucky for us — trophy hunters — we get a good look at the trophies before the official release of the game. For those who plan on platinum-ing the game on PlayStation, you should know that there are 49 trophies in total. I will advise you to look atht he list at your own discretion. They’re some minor spoilers in the list, so if you’re trying to go into the game as blind as possible, maybe just wait until you beat the game. Friendly reminder that Capcom announced last month that an upcoming demo for Devil May Cry 5 was set for the month of February. And guess when the demo is scheduled to release? Tomorrow! February 7. Make sure you give the demo a shot, it will be available on PS4 and Xbox One. Read the full article here! 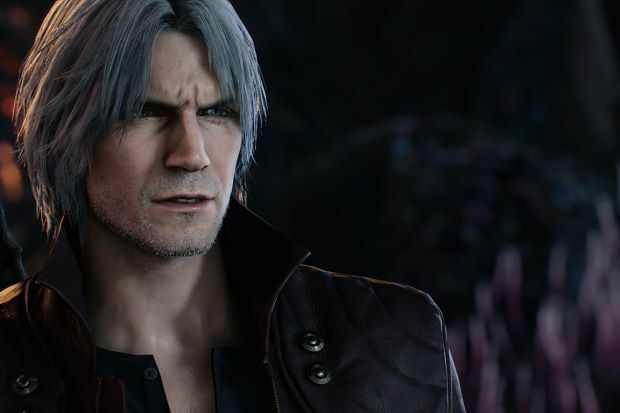 Devil May Cry 5 is set to release for PS4, Xbox One and PC on March 8. Are you excited for the latest installment in the series? Let us know in the comments below!